A content-based recruitment campaign that raised awareness of Dealogic and grew their senior engineer numbers.  Dealogic is a dynamically growing, international fintech company, which at the same time is still a lesser-known brand amongst developers. It was harder for them to find the right workforce, and they had to choose from a small number of badly qualified applicants. To solve their problem, we created a campaign that could build the brand’s image, raise awareness and at the same time speak to the target audience - developers - in their own language. For the central motif of the campaign, we chose a symbol which carries a meaning to all developers - the white rabbit from the cult blockbuster The Matrix. In order to filter out irrelevant applications, the second - Dealogic-branded - phase contained a URL encoded into a binary line of code, which led to the wak3up.hu website, where a gamified challenge awaited visitors, and needed programmers’ logic and abilities to be solved. Only those who succeeded at this challenge got the job offer.